Mary Gallagher: 16 Lives. Éamonn Ceannt, O’Brien Press, Dublin, 2014. 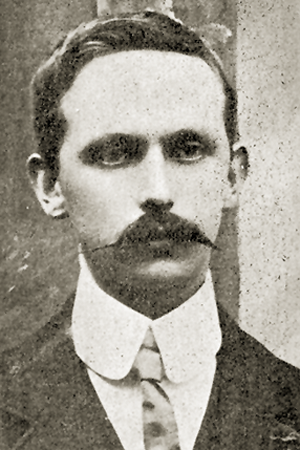 Eamonn Ceannt is one of the neglected leaders of the Rising of 1916. He is also, on the evidence of this book, one of the more rounded, more human of them. Although a signatory of the Proclamation of Independence, he was a man without the single mindedness of Clarke and MacDiarmada; he was no poet or theological dreamer like Pearse, Plunkett and MacDonagh and although he was sympathetic to the strike of 1913 he was no socialist like Connolly. 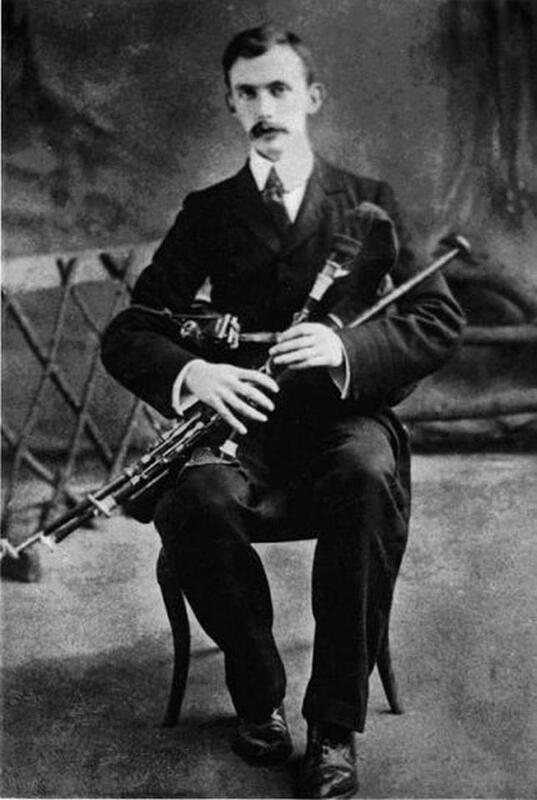 Ceannt came to his nationalism slowly, mostly via his interest in the Irish language and Irish music. His conversion to militarism was a defensive rather than an aggressive reaction to events around him. In the many organisations to which he belonged, he was the go-to man when things needed to be done, often used by the schemers as a secretary or hard working respectable front. As a soldier he was self taught, but seems to have been an efficient leader of his battalion, respected by his fighters for his calmness and determination. The Irish Volunteers in Dublin city were divided into four numbered battalions, under the command respectively of Edward Daly (Tom Clarke’s brother-in-law), Thomas MacDonagh, Éamon de Valera and Éamonn Ceannt. Cathal Brugha was Ceannt’s second-in-command, and future Taoiseach William T. Cosgrave was one of his company lieutenants. At the courts-martial following the Rising, the British were uncertain whether Ceannt or Cosgrave was the leader of the group that took the South Dublin Union, a combination hospital-workhouse. Its use as a post from which to protect the centre of the city from the west has been criticised but in fact the number of casualties was small. The book deals fully with the way that Eoin MacNeill, the leader of the Irish Volunteers, was sidelined in the decision to hold an uprising and his cancellation of the ‘manoeuvres’ planned for Easter Sunday. The author notes that as well as curtailing the number of those who took part in the Rising, the MacNeill action had the unintended effect of lulling the British into complacency – the Chief Secretary Augustine Birrell returned to London for the weekend. She explains too that the ordinary Volunteers could not be told when the Rising was to take place because they would have given the game away by crowding the confession boxes of the city in the days leading up to the action! As with most of the loved ones left behind, Ceannt’s wife took the Republican side in the civil war, but seems to have devoted her widowhood to work for the surviving families of those who died in the Rising, the War of Independence and the civil war. Their only son Ronan, a solicitor with Dublin Corporation, did not marry and lived out his life as her companion and carer. There is inevitably much common ground among all the books in this series. This one is extremely thorough, with an almost what-Éamonn-did-next feel about the writing. Perhaps because we knew so little about him, however, it leaves the reader with a feeling of sympathy for someone who was first and foremost a husband and father, a worker and more-than-competent writer, rather than a militant revolutionary. Exactly one year after Easter Monday 1916, Bill Kent, a sergeant-major in the Royal Dublin Fusiliers and older brother of Éamonn Ceannt, was one of the thousands who lost their lives at the battle of Arras. Different causes, same outcome and a timely reminder that the ráiméis (poppycock) about blood sacrifice was not on one side only. Frank is a retired mathematics teacher who has recently moved from Canberra to Melbourne. You can find some of his other writing if you search under his name in The Age or one of the other Fairfax mastheads.